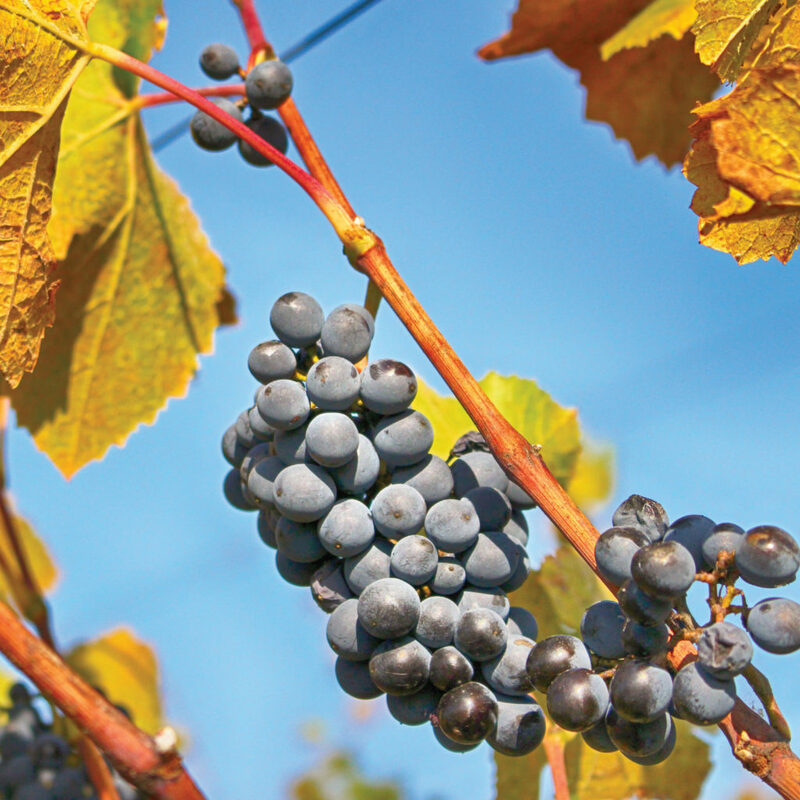 Did you know that Shreveport has a Vineyard? 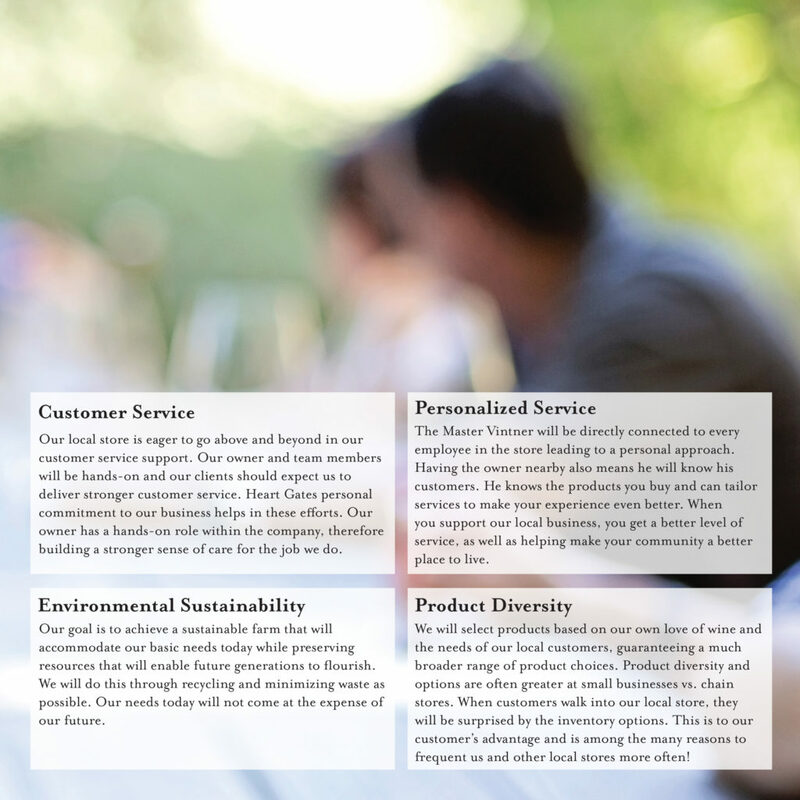 … or that it has wine available in local stores now? 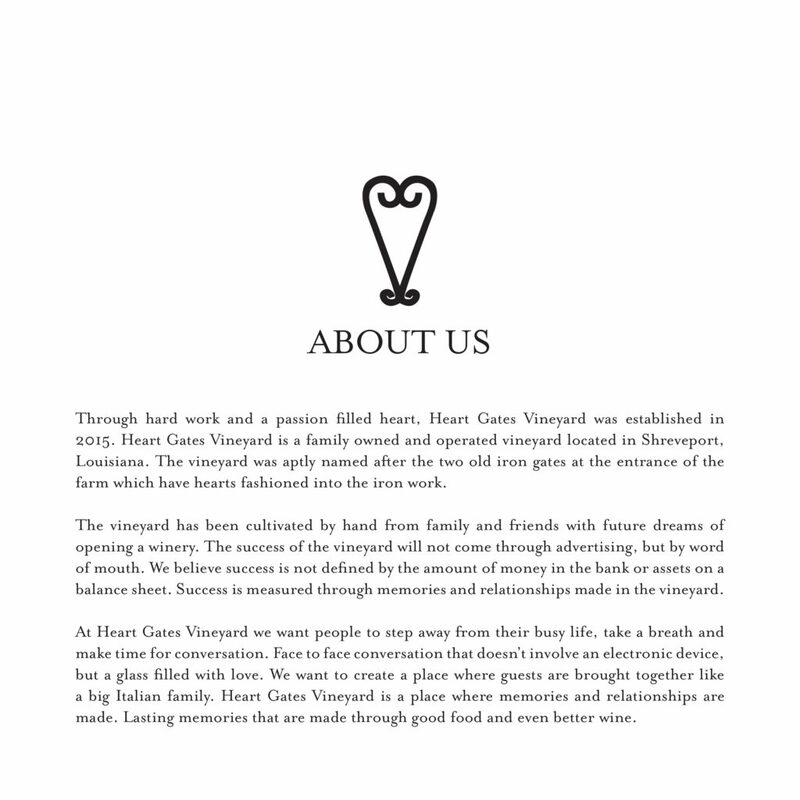 Then let us introduce you to Shreveport’s Heart Gates Vineyard, LLC. 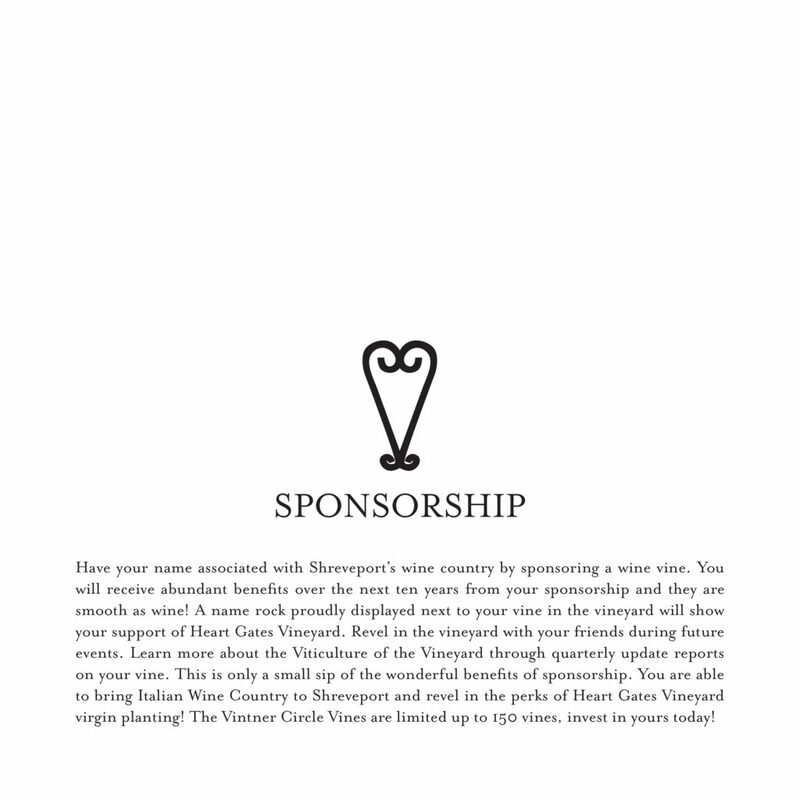 Better yet, we have an opportunity that your name could be associated with sponsoring Shreveport’s new wine vineyard! 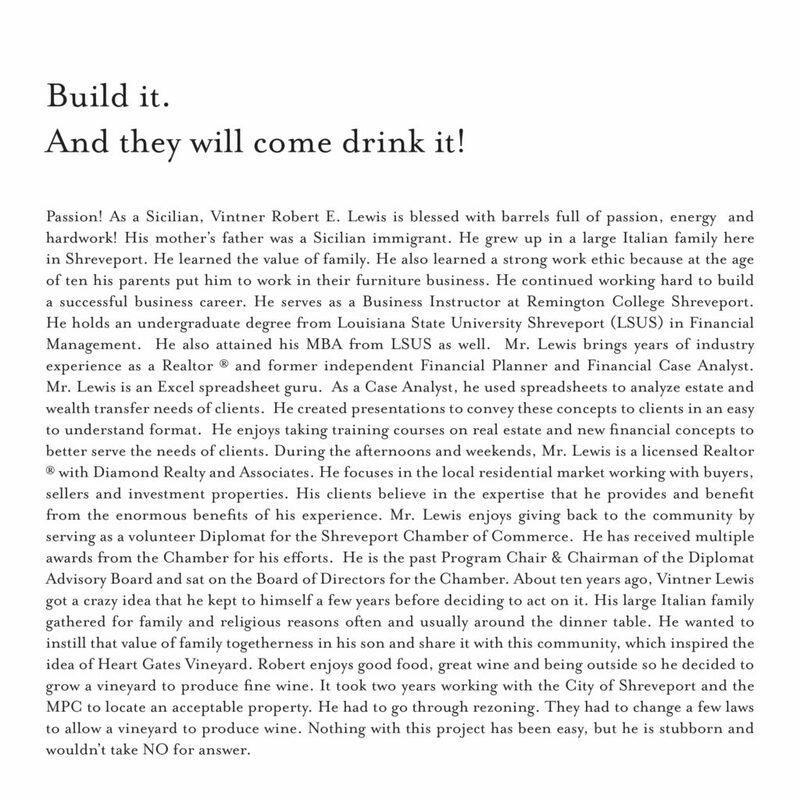 * Project began eleven years ago by Master Vintner, Robert E. Lewis, MBA. He is the grandson of a Sicilian immigrant. 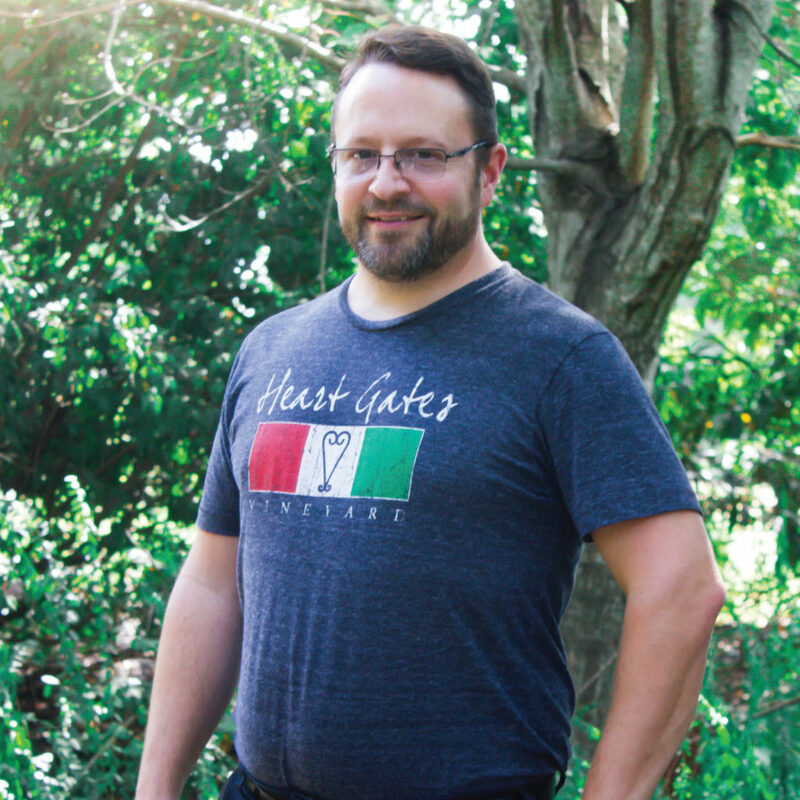 Growing up in a large Italian family, Robert learned the value of family. 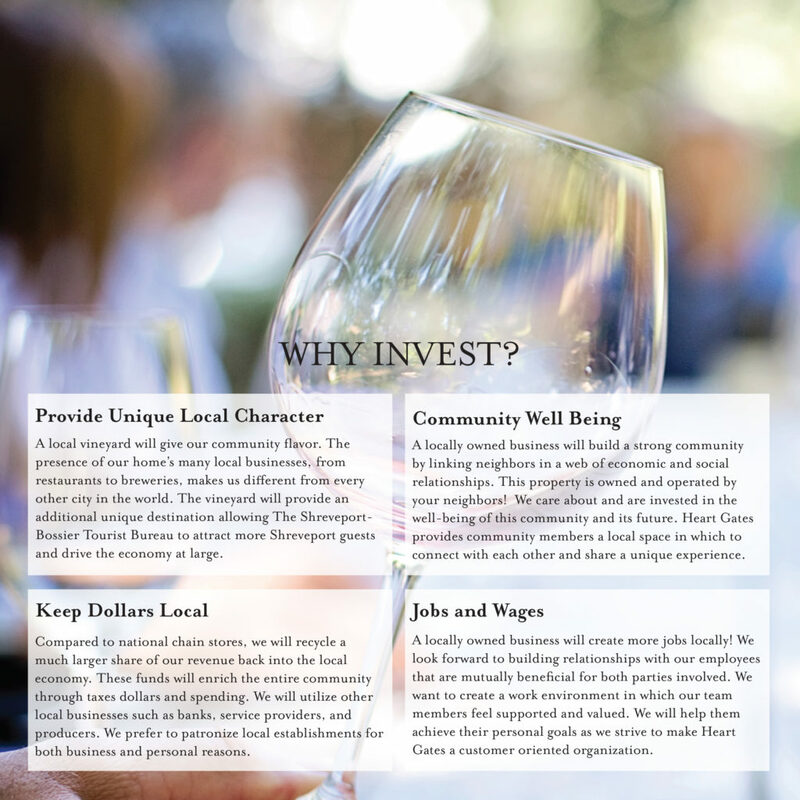 Robert wanted to instill that value of family togetherness in his son and share it with his community, which inspired the idea of Heart Gates Vineyard. 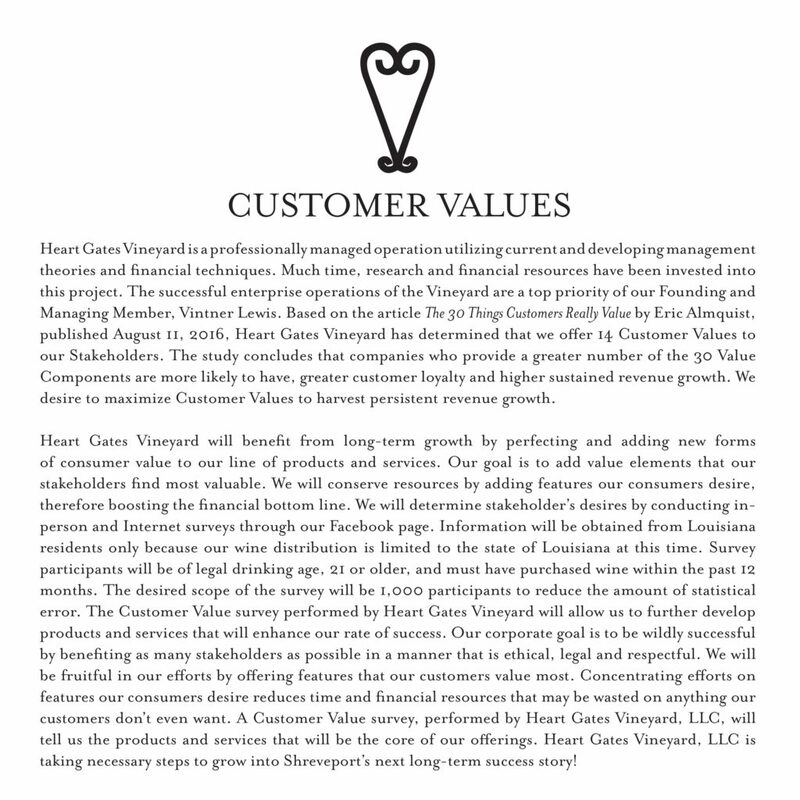 * Two wines are currently in production and available in local stores and restaurants. 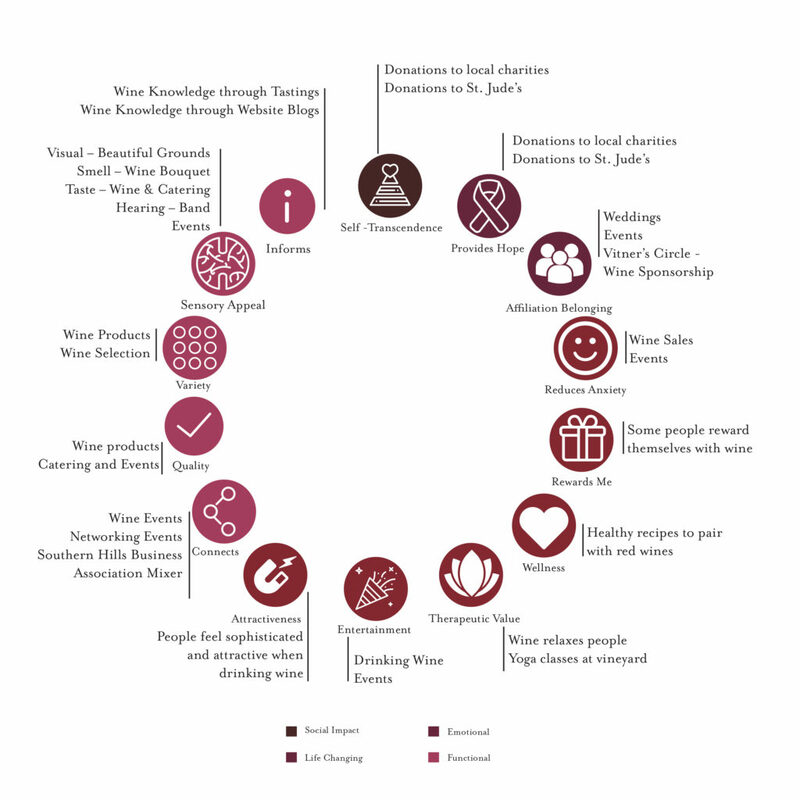 Heart Gates Vineyard wines feature the Blanc Du Bois grape. This grape is a French American hybrid developed by the University of Florida in 1990 to grow well in the Deep South Below 1500 feet. Labels include a Semi-sweet similar to a Riesling and a Dry similar to a Sauvignon Blanc. 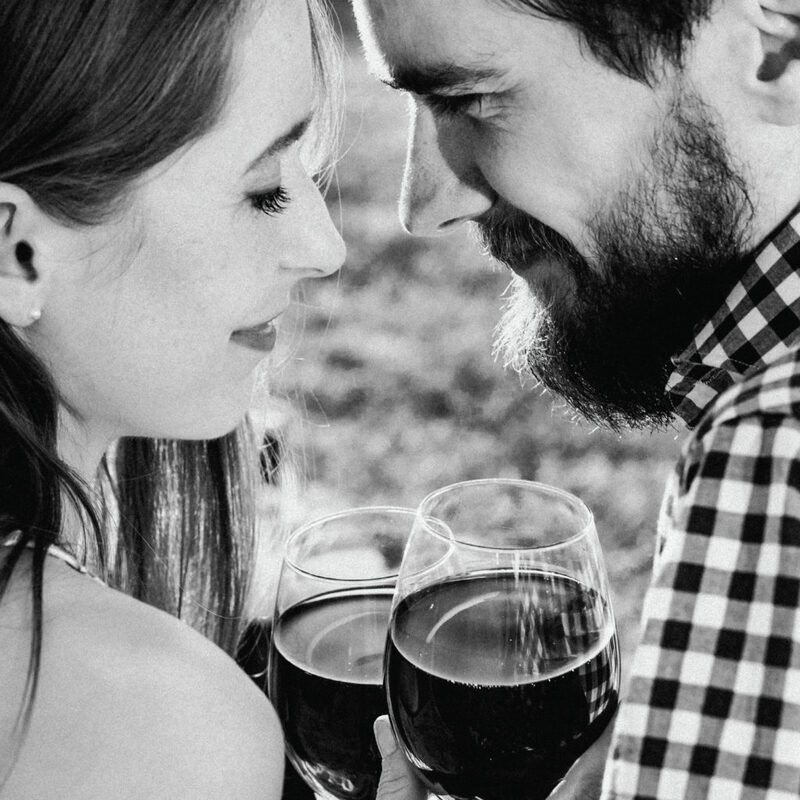 Both wines pair well with Spicy Louisiana Seafood. * The vineyard will be open to the public in 2018. The property will feature a tasting room, wine shop, production facilities, with beautiful outdoor and indoor event spaces. This easily accessible facility will be an ideal location for weddings, receptions and corporate events. 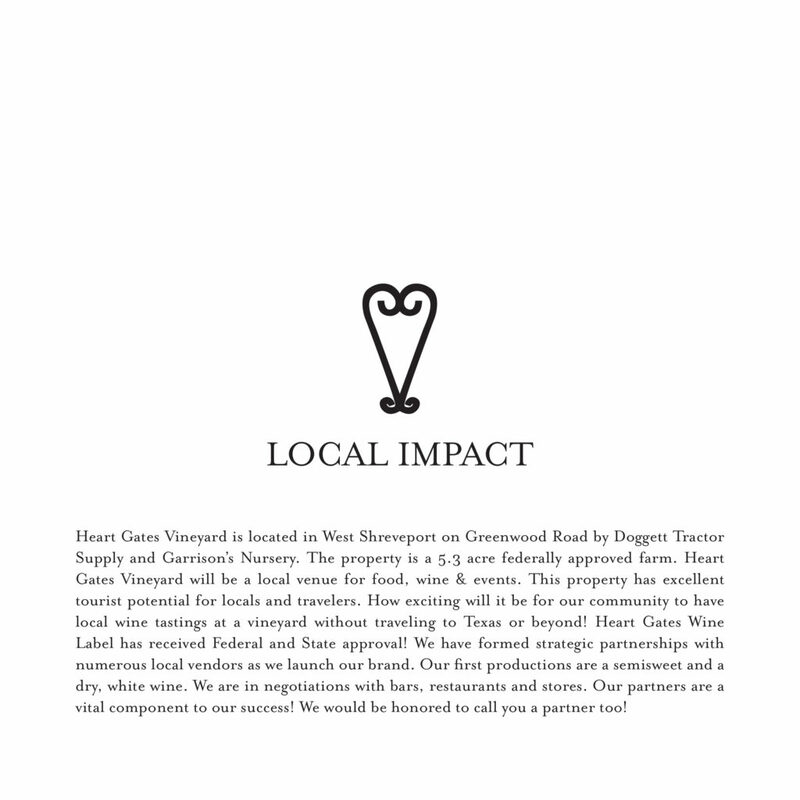 * Be involved in Heart Gates Vineyard by sponsoring a wine vine. 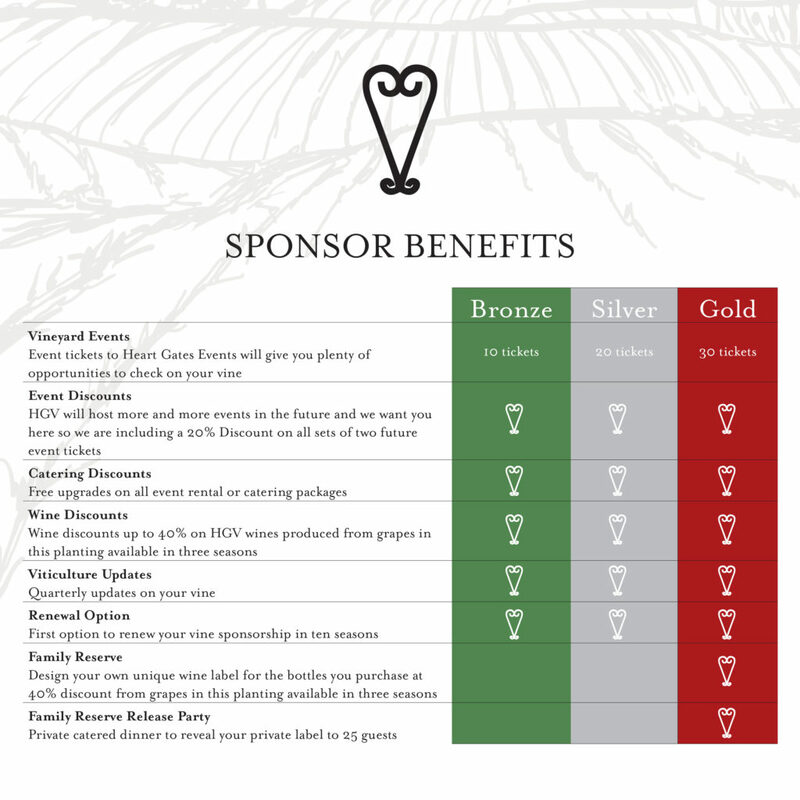 The brochure below details the benefits of vine sponsorship. 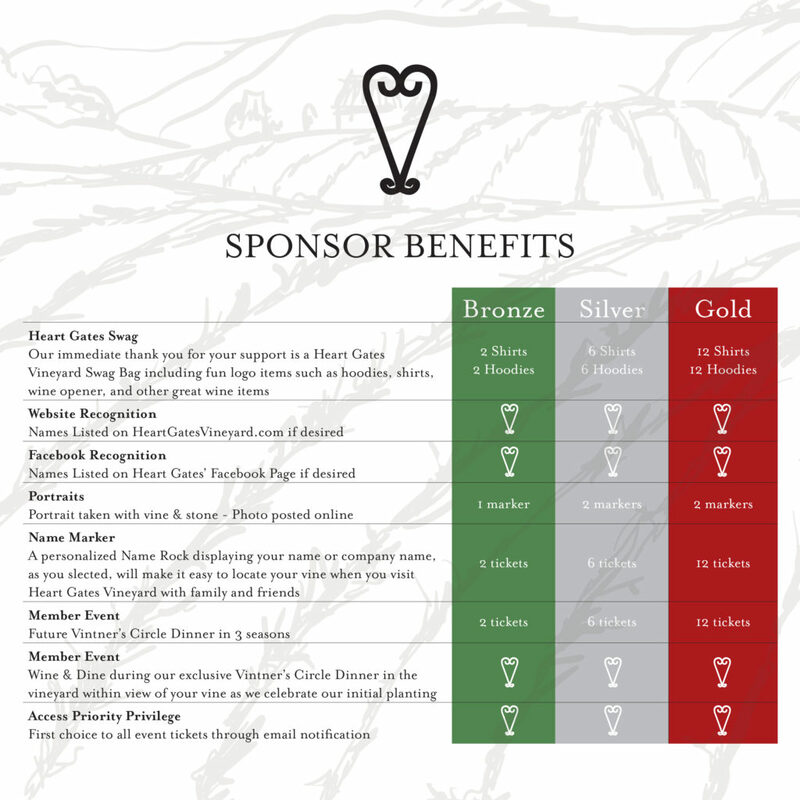 Benefits are provided over a ten year period! 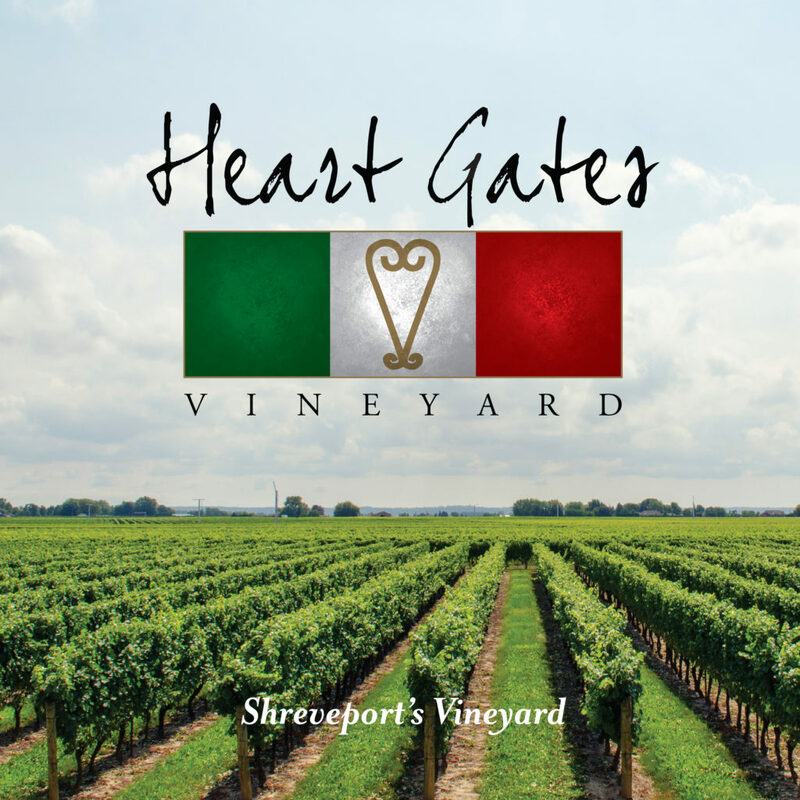 Corporate sponsorships are also available to promote your company through Shreveport’s Heart Gates Vineyard. Sponsorships are limited to the number of vines available. 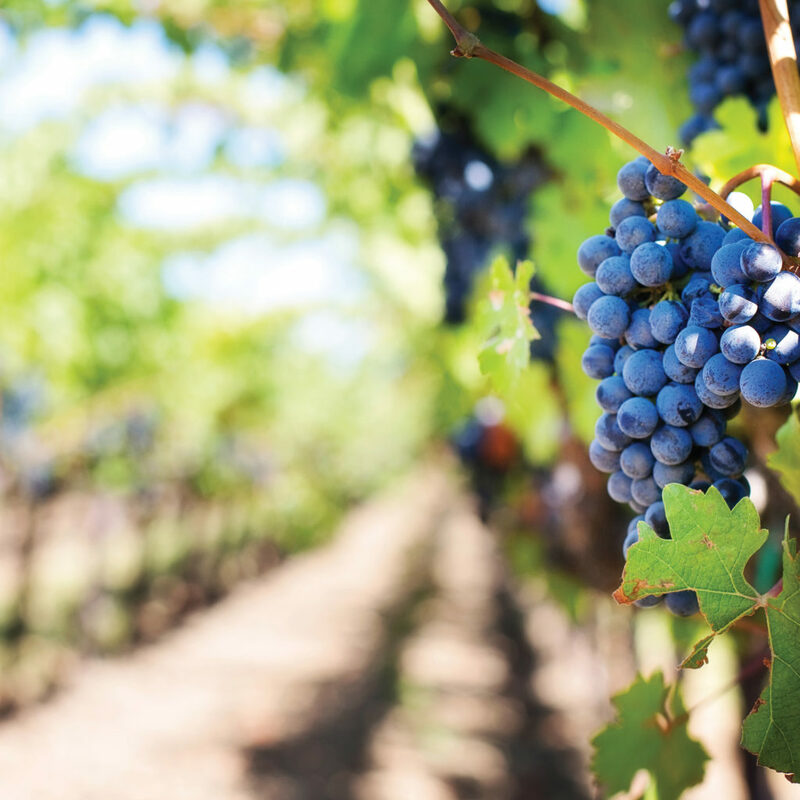 We are excited to share this opportunity of being involved in Shreveport’s new wine vineyard with you! 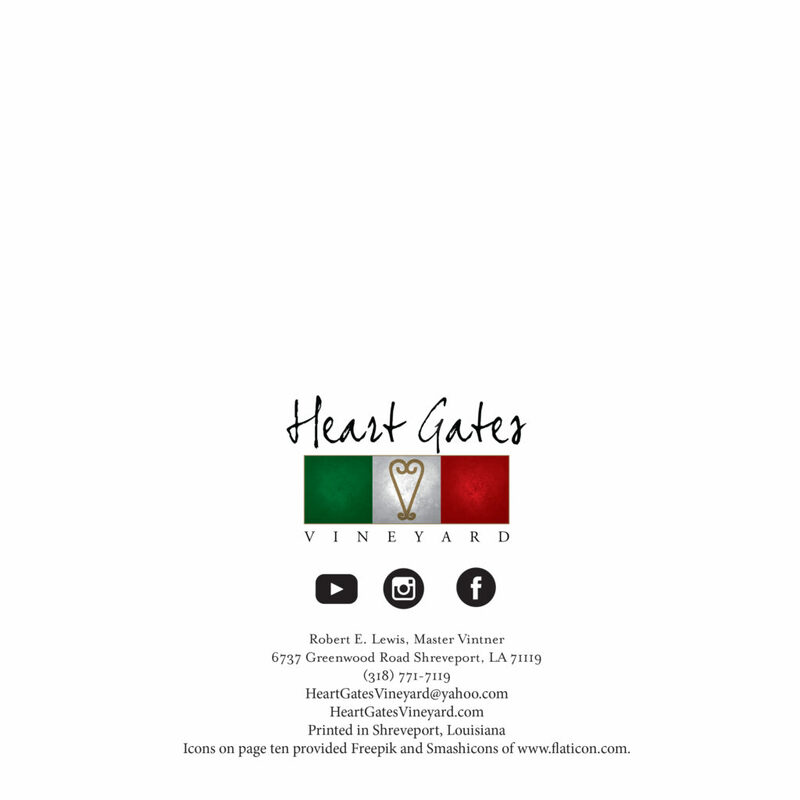 Please contact us at (318) 771-7119 or by email at HeartGatesVineyard@yahoo.com for more details!